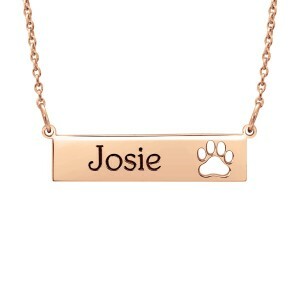 Be the teacher's pet! 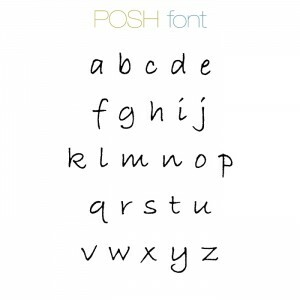 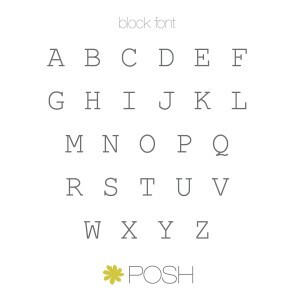 Show your appreciation for your favorite teachers with POSH. 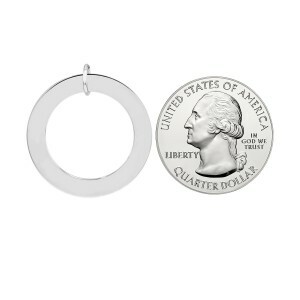 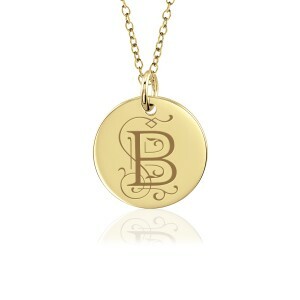 Acknowledge their hard work and dedication to your child with a Disc, Monogram, Bracelet, Bar and more. 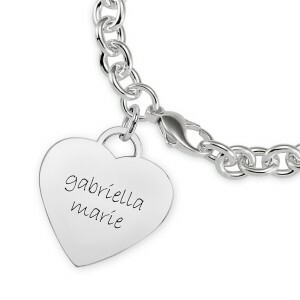 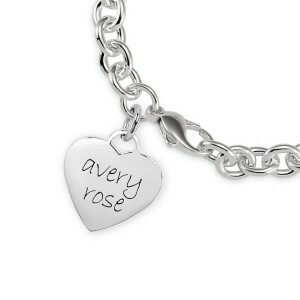 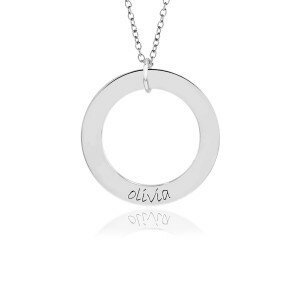 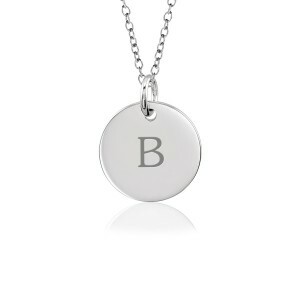 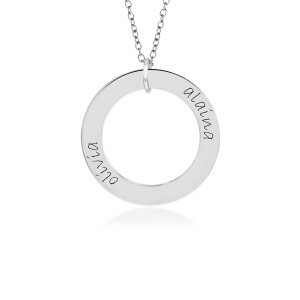 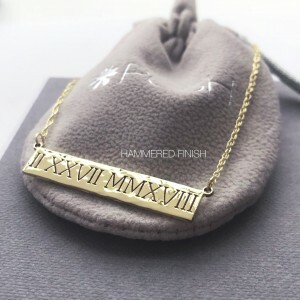 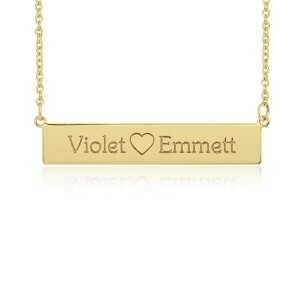 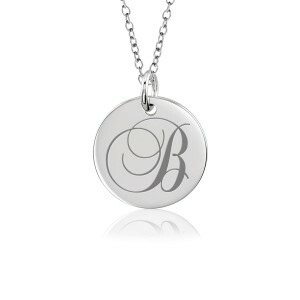 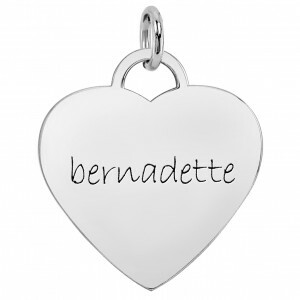 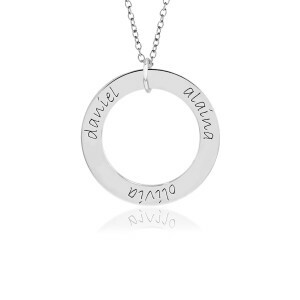 Engrave the back with the year or your child's name. 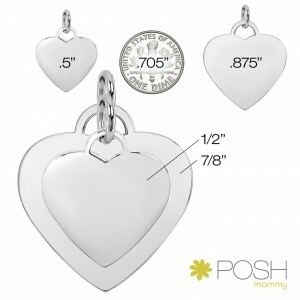 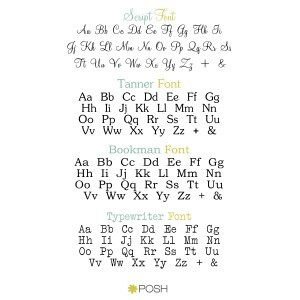 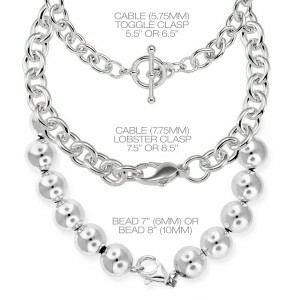 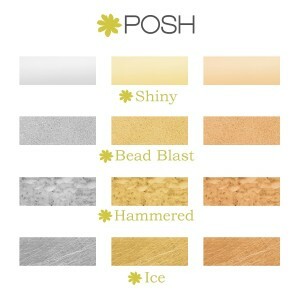 A personal gift from POSH is sure to beat a coffee mug any day! 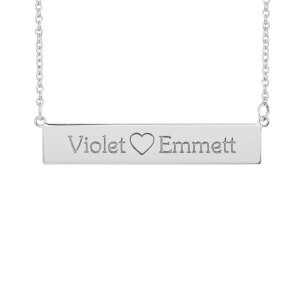 We LOVE teachers!